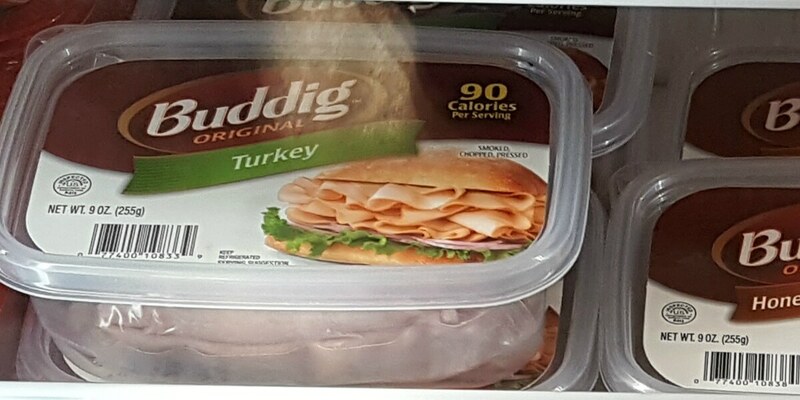 Buddig Lunchmeat Just a Buck at Weis! Look what we found! Here is an unadvertised deal at Weis, through 5/10, Buddig Lunchmeat 9 to 10 oz are on sale for $2.50. We are expecting this $0.75/1 Buddig original or premium deli 8oz+, in this weekend’s Smart Source (5/7 #1), exp. 11/30/2017 or you can print here. Carl Buddig Premium Deli Meats Just $0.99 at ShopRite! Arrid or Arm & Hammer Deodorant Just $0.99 at Walgreens!